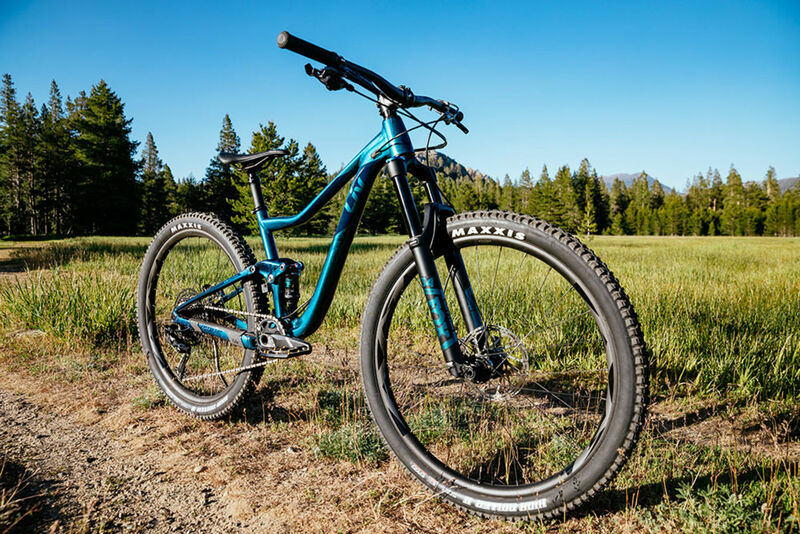 The Pique SX now slackens the head angle with its 140 mm fork option. 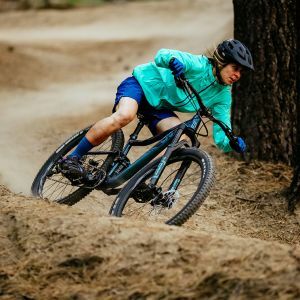 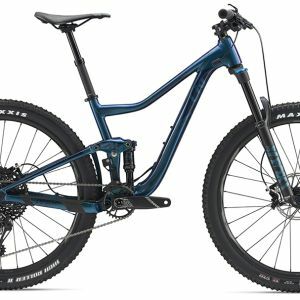 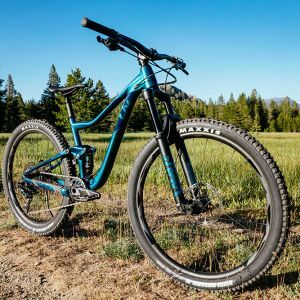 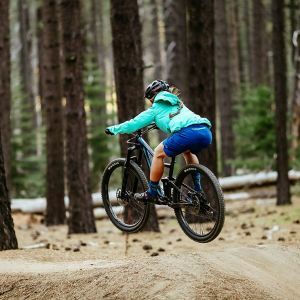 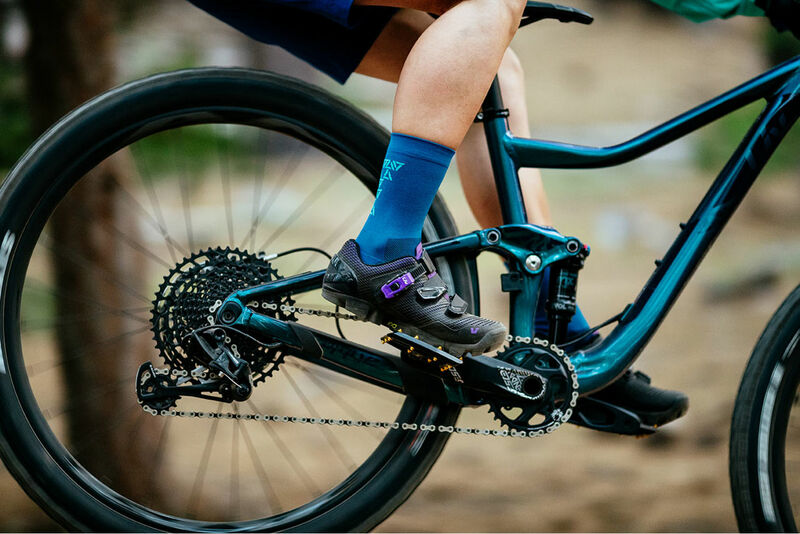 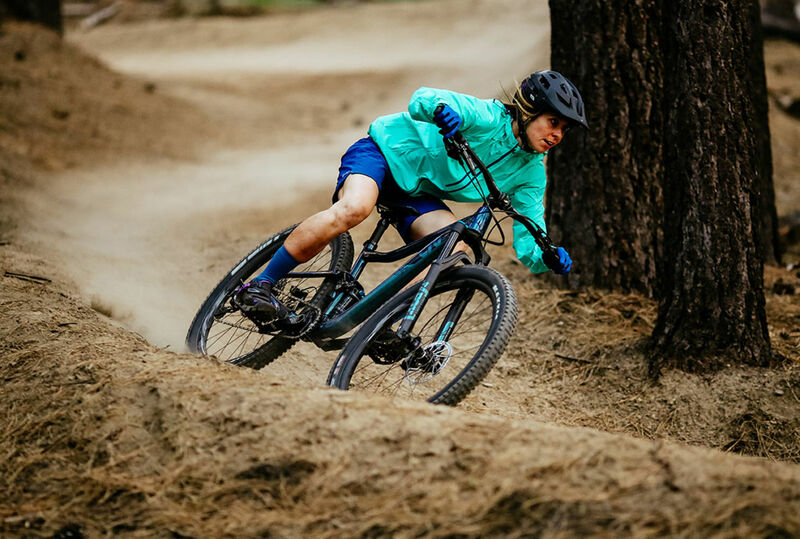 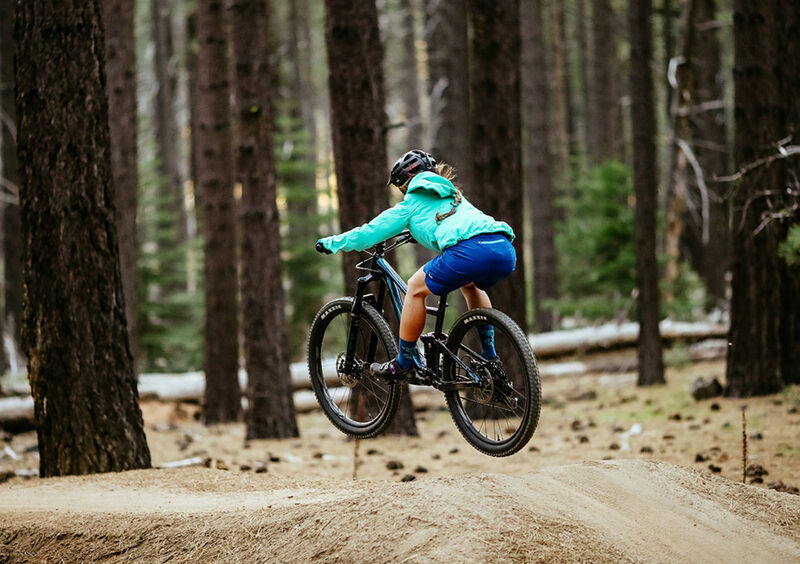 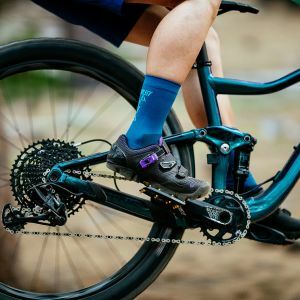 With the new, more relaxed frame geometry and longer fork travel compared to the Pique, you’ll feel confident to rip down hills with extra travel up front, and tackle climbs with equal gusto. 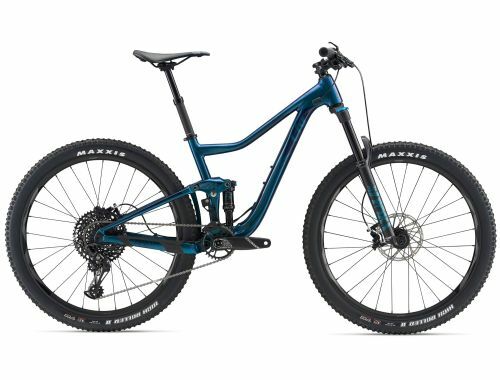 Agile, light and capable, the Pique SX will have you negotiating rocky, rooty sections, uphill and downhill with ease. 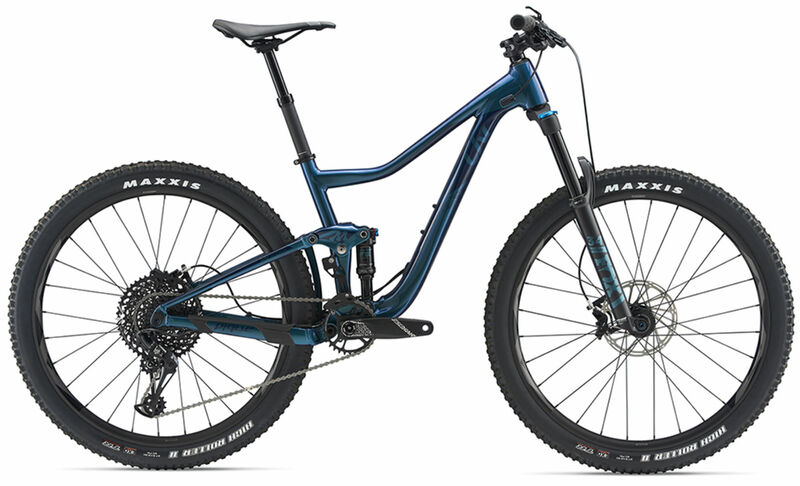 120mm of rear suspension and a 140mm fork make the Pique SX even more capable on technical trails and descents.